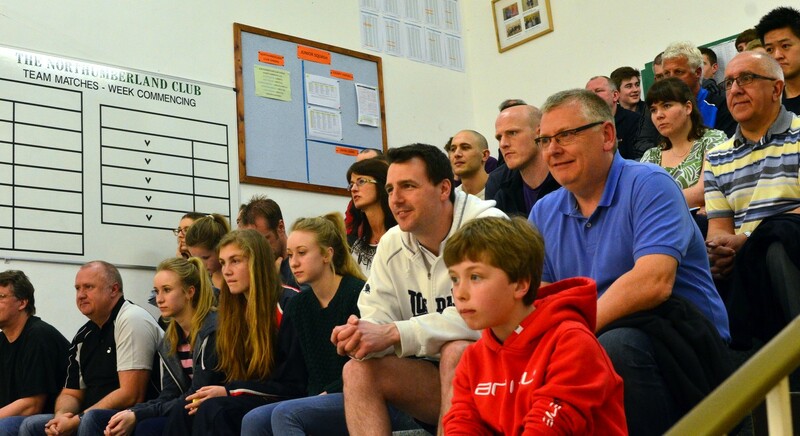 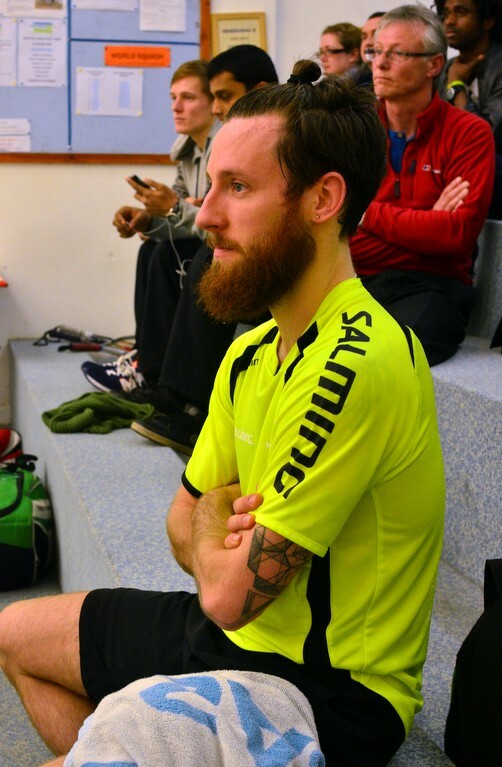 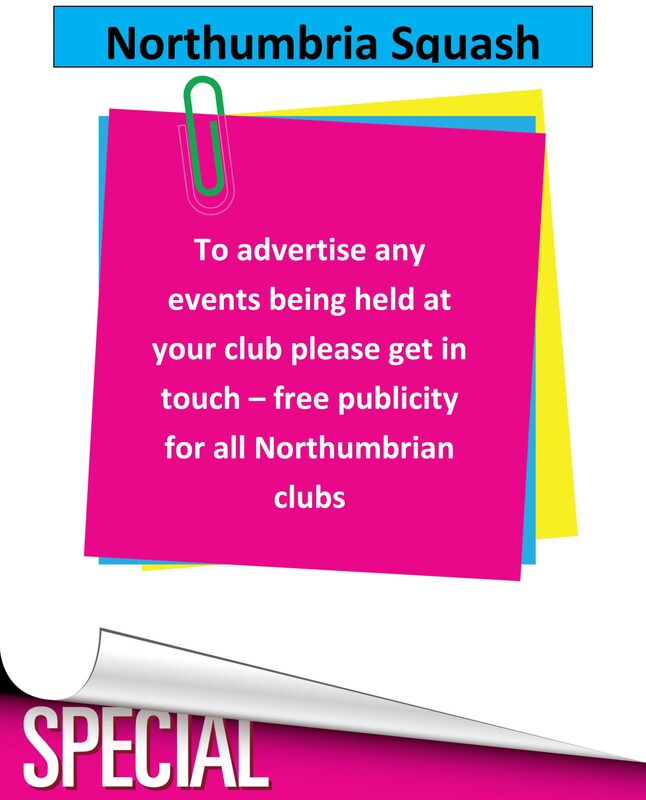 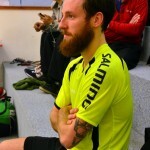 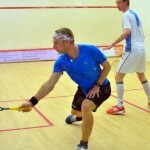 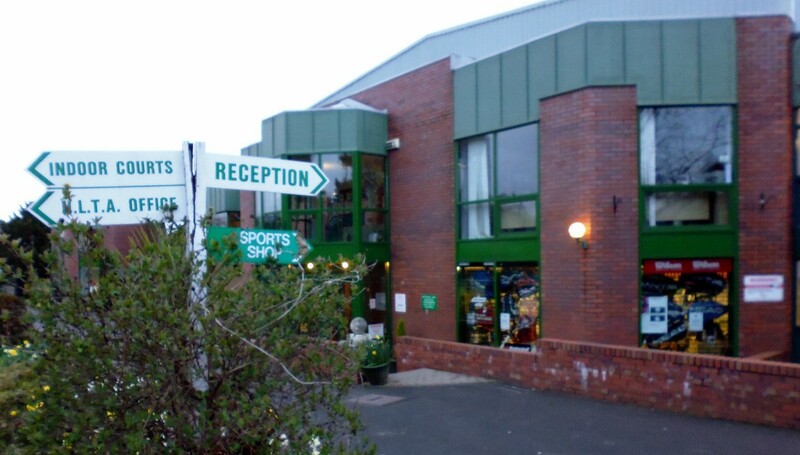 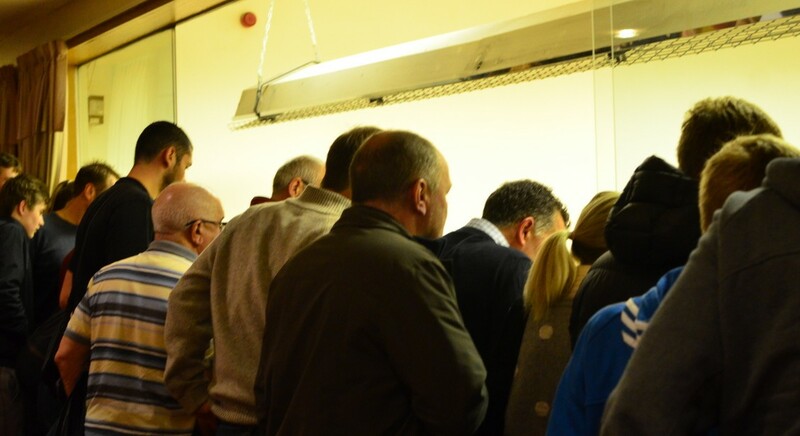 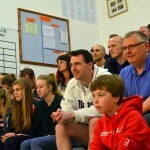 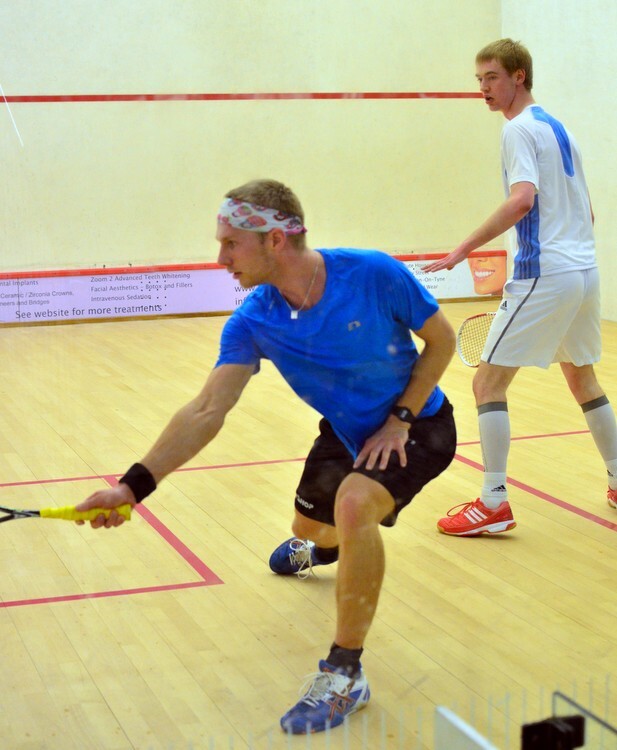 Wildcard Liam Gutcher opened proceedings in the main draw of the Northumbria Open at the Northumberland Club in Jesmond, and although the crowd thoroughly enjoyed seeing one of their own playing, France’s Geoffrey Demont proved too strong as the fifth seed went through in straight games. 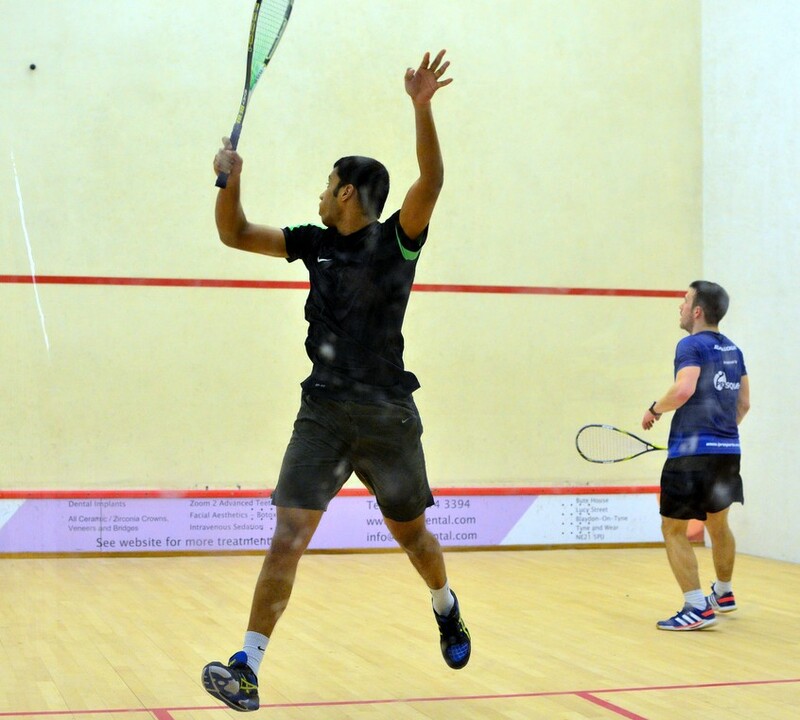 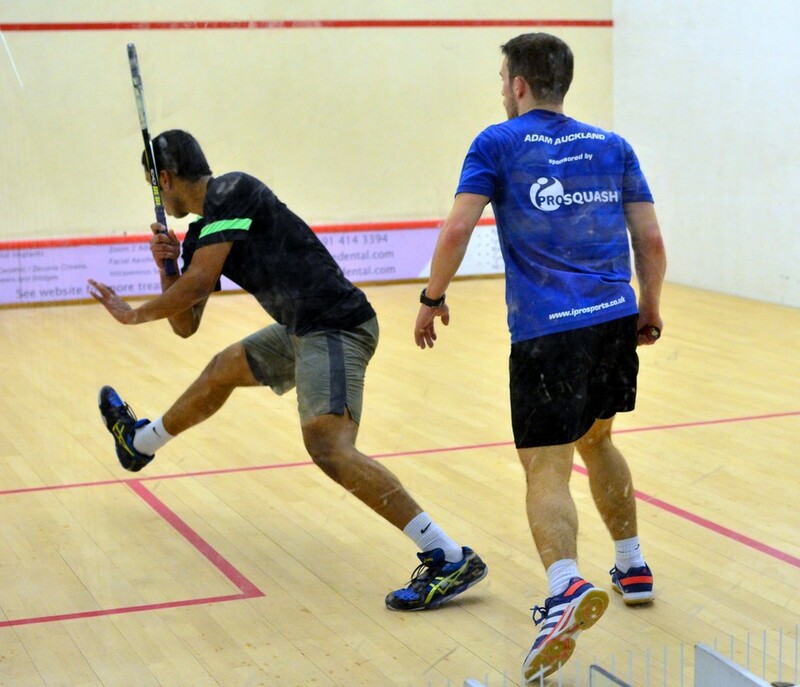 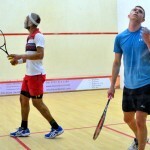 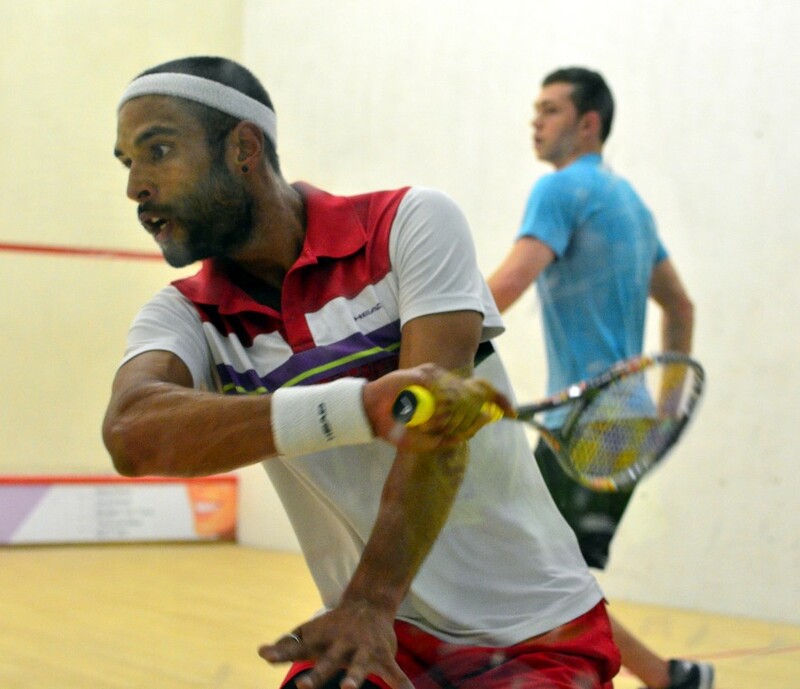 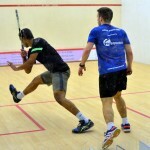 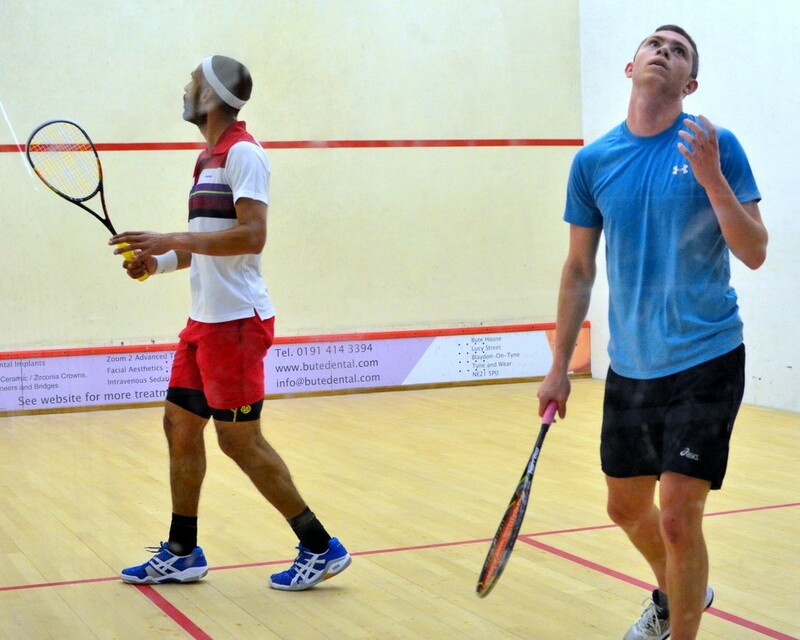 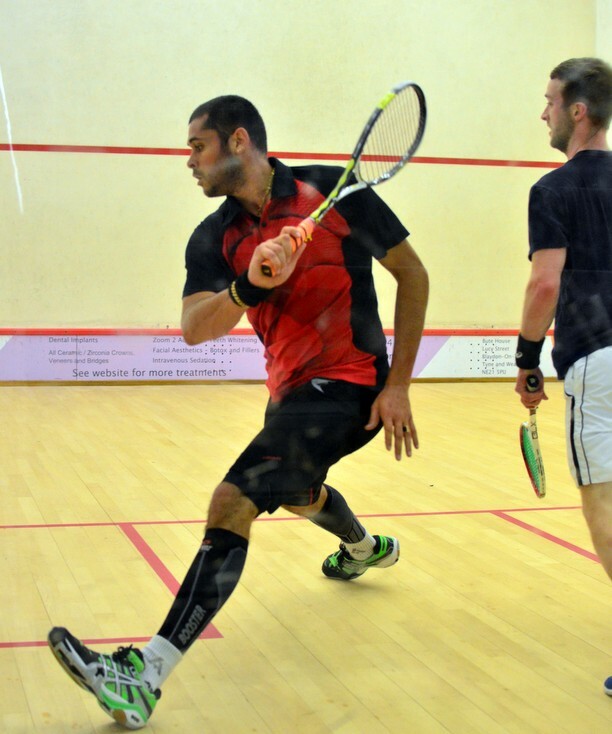 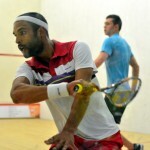 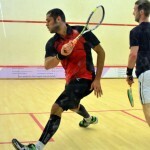 Mahesh now meets Nathan Lake who took just over an hour to finish off colourful qualifier Carlos Cornes 11/9, 11/4, 11/8. 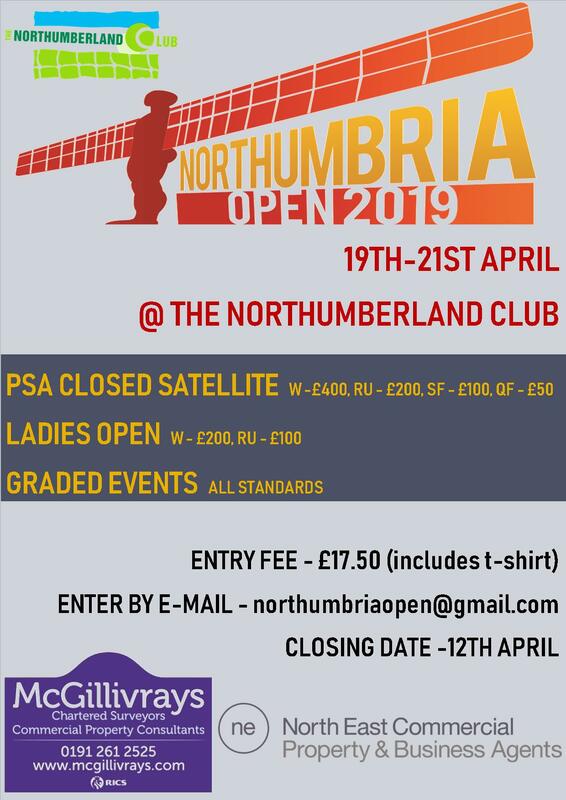 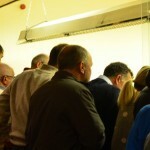 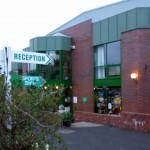 Quarter-finals start at 18.30 on Friday, with the Women’s WSA/BSPA and Graded events starting too.